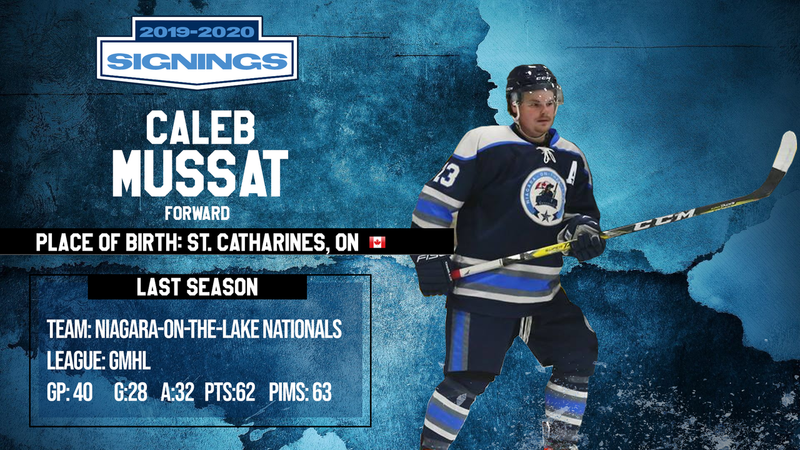 After a standout season, the Nationals have agreed to terms with Caleb Mussat to have the forward return for 2019-2020. Caleb played seasons across the GOJHL and PJHL before coming to the Nationals. He scored 28 goals and 34 assists for 62 points in 40 games last season. “No brainer to re-sign, I like the way that things are going here I am looking forward for training camp to start" stated Mussat. “Caleb is a good player, he brings the work ethic and attitude I want in my locker room this season. I am hoping to see him attend a pro camp this season” stated Nationals President Robert Babiak. 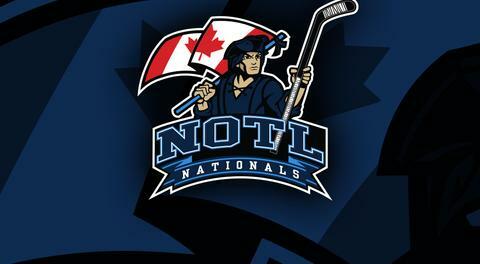 Players interested in playing for the Nationals can fill out our recruitment form to get in contact with the team.